A modern-day pilgrimage will set off from Epworth towards Lincoln Cathedral later this month, visiting some of Lincolnshire’s historic sites and churches along the way. This is the second of a series of three pilgrimages to launch as part of Journeys of Faith, which is facilitated by Lincoln Cathedral Connected, a project funded by the National Lottery Heritage Fund. The pilgrimages celebrate social justice and religious freedom and can be enjoyed by anyone of any age and of any faith. The first pilgrimage, which launched in October last year, sets off from Louth and ends at Lincoln Cathedral. The launch of the second pilgrimage, which spans three days, will set off from Wesley Memorial Church in Epworth on 27th March at 10:00am. Epworth was chosen as the starting point for the pilgrimage as it is the birthplace of John and Charles Wesley, who co-founded the Methodist movement in the 18th century. 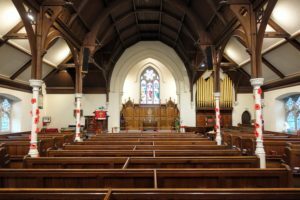 Methodists are famed for their singing and music formed an important part of their worship, with Charles remembered for his exceptional legacy of hymns, which totalled more than 6,000 pieces. The journey will see participants walk, cycle, motorcycle, drive, take buses and even travel on horseback on their modern-day pilgrimage, paying homage to the Methodist ‘circuit riders’ who would ride circuits on horseback to deliver sermons. The group will be welcomed to Lincoln Cathedral by The Very Revd Christine Wilson, Dean of Lincoln, and will attend Evensong as their final act of pilgrimage. On their way to Lincoln Cathedral, pilgrims will be able to stop at and explore 15 churches and other points of interest, including The Old Rectory where the Wesley brothers were born in the early 1700s. Whilst not an official stop on the journey, pilgrims are encouraged to make a short detour while in Gainsborough, to visit Gainsborough Old Hall. The Hall is recognised as one of the country’s best-preserved medieval manor houses and was visited by Richard III in 1483, as well as Henry VIII, together with his fifth wife, Catherine Howard, in 1541. 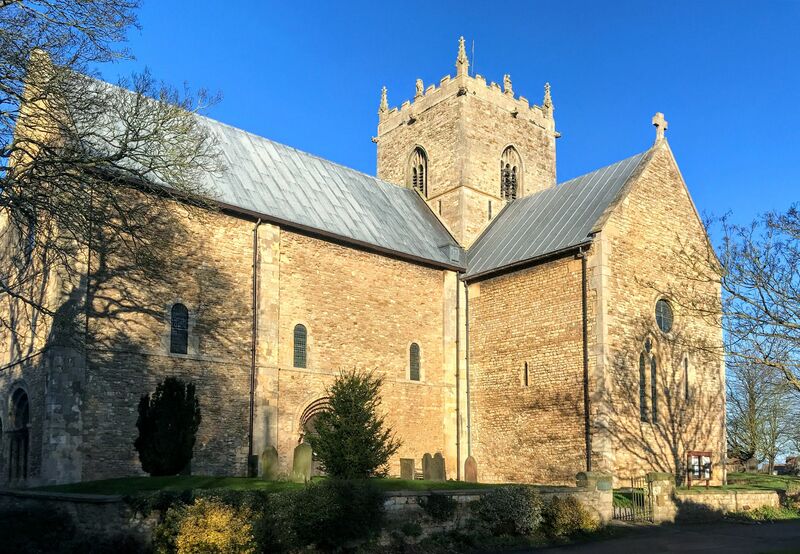 Other highlights include the magnificent Anglo-Saxon and Norman Stow Minster – a splendid, sacred space pilgrims are encouraged to spend time visiting. The “Journeys of Faith Guidebook: a pilgrimage from Epworth-Lincoln” contains complete walking guides and maps, historical and spiritual information and a Pilgrim Passport to record the Journey. The guidebook will be available to purchase from 20 March 2019. The Very Revd Christine Wilson, Dean of Lincoln said: “Lincolnshire has a rich history and Journeys of Faith is a wonderful opportunity to explore local places of interest and celebrate the people, places and events that have shaped religious freedoms and social justice over the centuries. 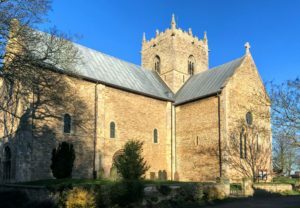 “ It also connects people with the wider county of Lincolnshire and provides a unique opportunity to walk in the footsteps of ancient pilgrims. Pilgrims will end their journey at Lincoln Cathedral, where they can undertake a pilgrimage through the Cathedral itself as part of the Journeys of Faith series.